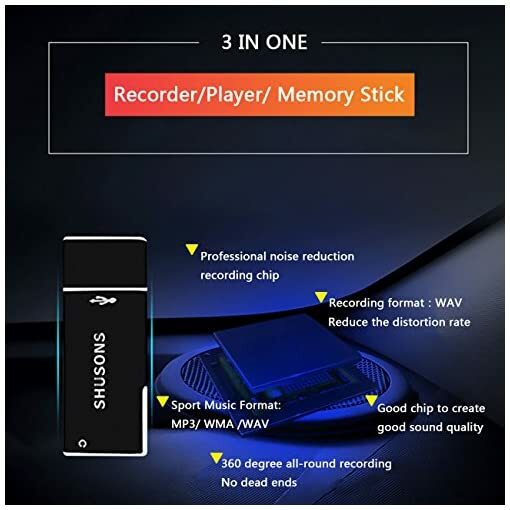 8GB USB Digital Audio Voice Recorder for Mac & PC - Rechargeable Pen Dictaphone & USB Flash Drive Memory Stick for Recording Interviews, Meetings and Students Learning | The Best Spy Tech Store Online! 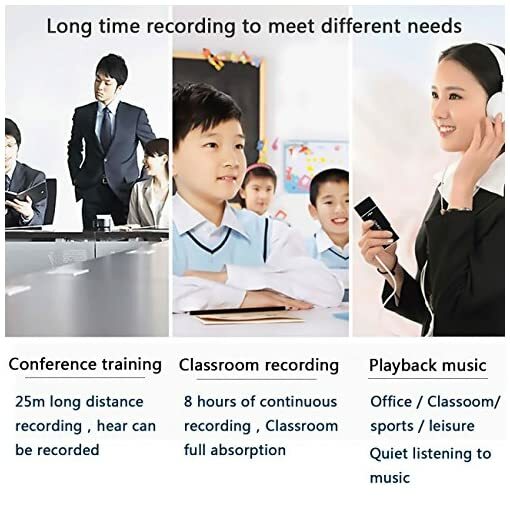 【MAC/WINDOWS COMPATIBLE】: Use as 8GB Flash Drive or USB Voice Recorder. Works on Windows and Mac – instructions included. 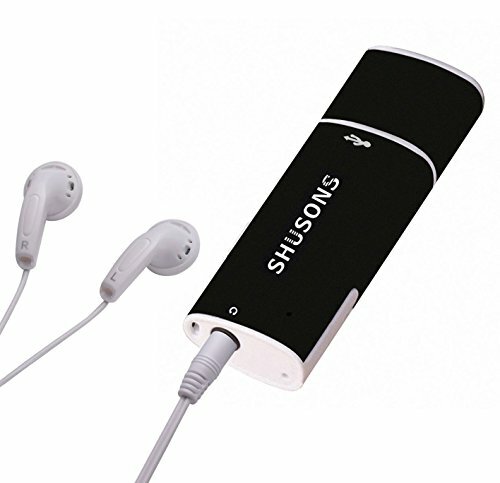 Your audio files are stored as .WAV files on the device for easy playback via any media player. 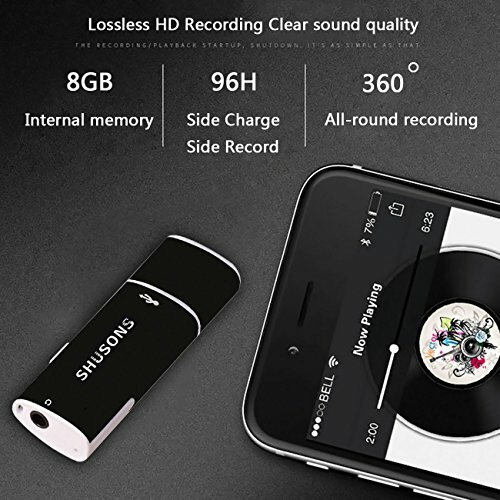 【COOL DESIGN】: One of the coolest audio recorders ever!A lightweight, smooth electronic gadget. Practical for storage and holding while outdoors or indoors. Small enough to fit in any tiny space and enough to be what you request in your personal lifestyle. Fits easily in your pocket, purse, backpack or briefcase. 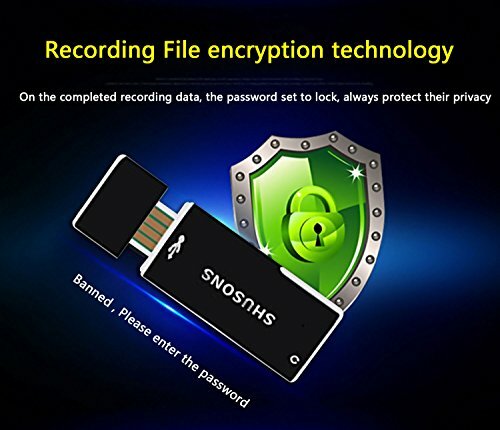 There will be an file encryption tool (file encryption software) after connecting it to the computer and opening the removable disk. For a file that needs to be encrypted, reset the password. 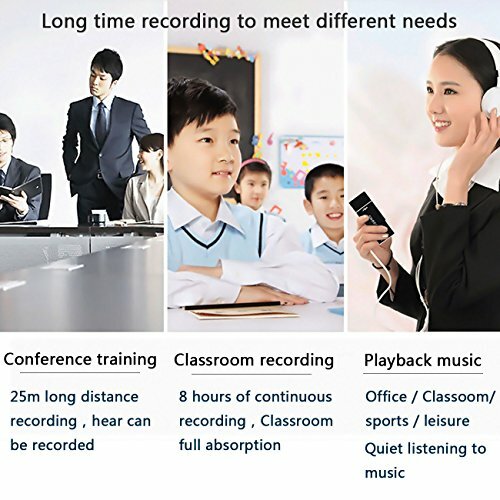 In the state of voice- control recording, if there is voice, it will record; if there is no voice, it won’t record. The machine is equipped with a time correction tool, please plug the machine on the computer, click on the time to correct the synchronization software, the machine’s system time to modify the current computer time. 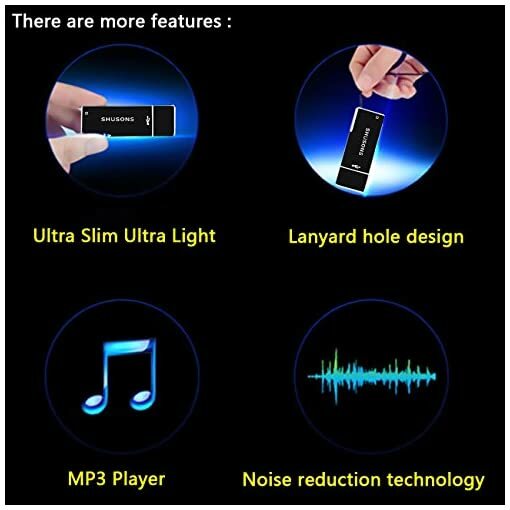 can operate on the phone to open and play U disk inside the recording and songs and files. Note: different mobile phone OTG transfer may be different, generally common is the Andrews series of mobile phone OTG adapter cable. 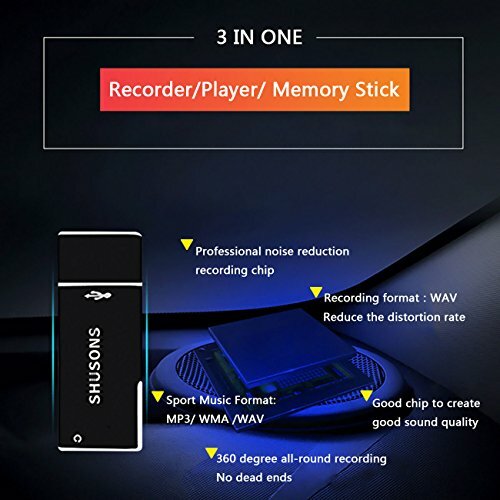 Note: The parameter has reached the top for its good recording effect as well as the more clear sound quality, so the recording files are big, please save the files in time. 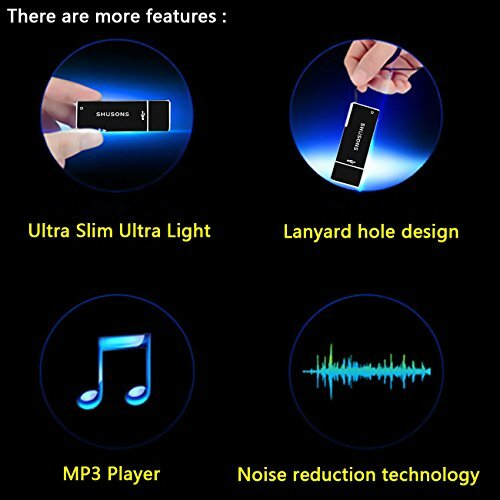 【MULTI-FUNCTIONAL】: A USB connection for uploading and downloading, Plug and Play, no drivers needed. 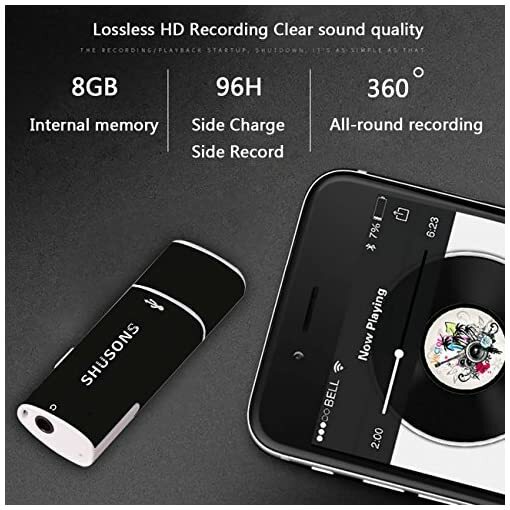 Allows saving files at your convenience and has a playback feature. 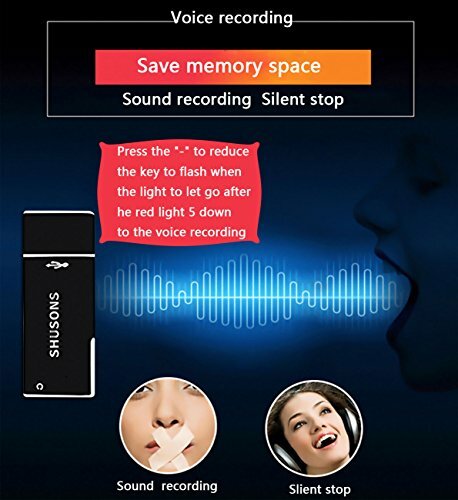 Can be used as a Dictaphone for Journalists, Law Enforcement, Sales, Practice sessions, Gigs, Internet fun, Storytelling, Meeting Minutes, Class Notes, Dictating a Letter and other. Performs flawlessly and easily in different situations. 【 Warranty 】 We provide a 30 days money back and 12-month worry-free service.